Stock up on thread, fabric, notions etc with this 15% off coupon! 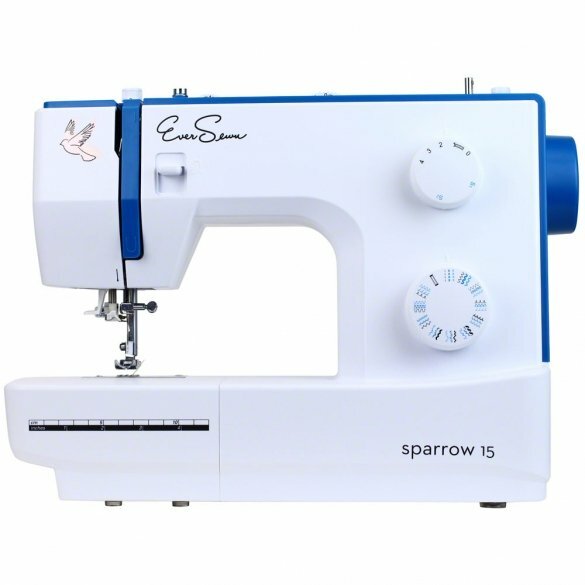 As sewing and crafting ramps-up now that kids are back in school, here's a 15% off coupon for notions, thread, fabric, a new sewing machine, or anything else! This coupon code FALL152016 expires this Saturday @ 11:59PM. Let your creativity take flight with EverSewn. 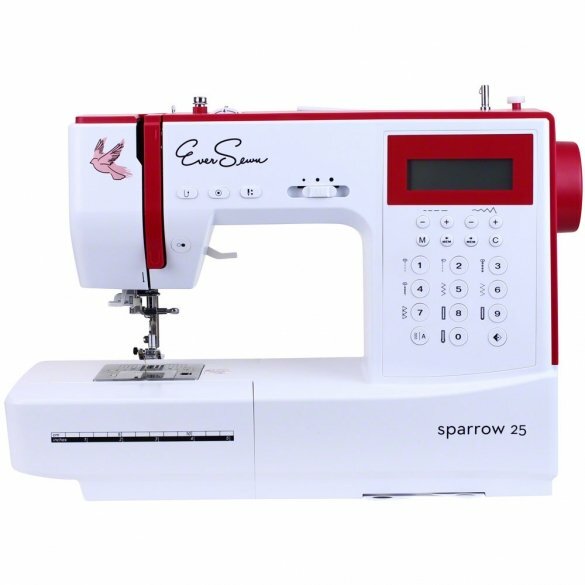 EverSewn sewing machines give you the creative freedom to bring your imagination to life. 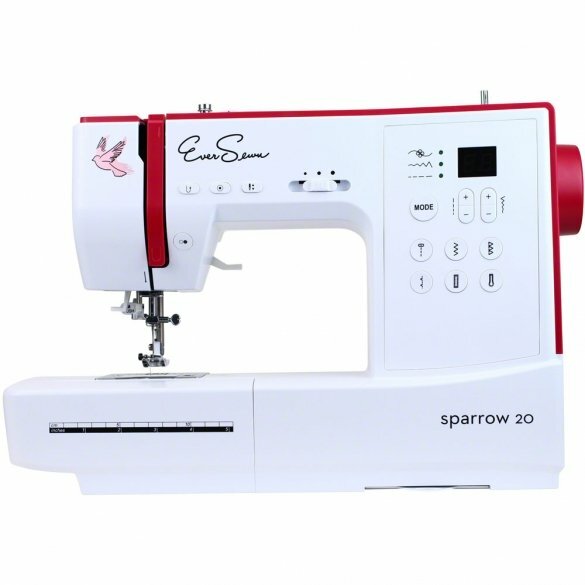 Beautifully and thoughtfully designed with ease of use in mind, the EverSewn Sparrow Series offers amazing quality and a wide variety of functions with a very attractive price tag. Coupon code FALL152016 expires 9/03/2016 at 11:59PM Central Time. Copyright Â© 2016 Sewing Parts Online, All rights reserved.